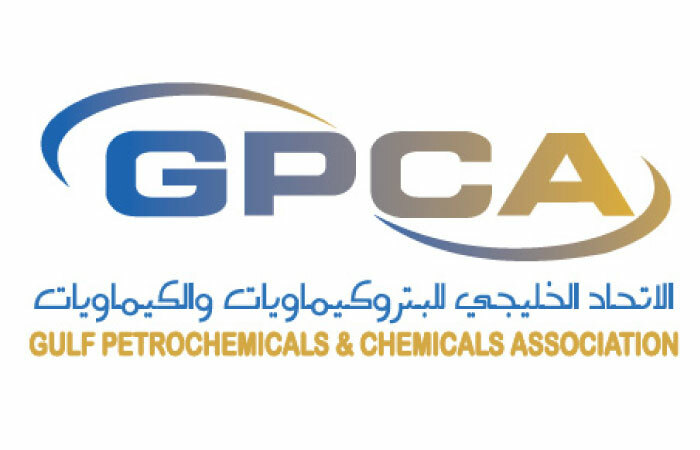 The impact of new market changes on fertilizer trade and key drivers behind future growth will be discussed in detail at the upcoming GPCA (Gulf Petrochemicals and Chemicals Association) Fertilizer Convention in Bahrain. The 8th edition of the annual convention is set to take place between September 26 and 28 at the Ritz Carlton. The event will be held under the patronage of Shaikh Mohamed bin Khalifa bin Ahmed Al-Khalifa, Minister of Oil, Bahrain, under the theme ‘New beginnings: Return to growth’. It will further delve into the topics of how to create a stable environment, reinvent global distribution channels, link business and innovation, and learn about the latest technological advancements in the region and globally. Delegates will have the exclusive opportunity to hear from CEOs and C-level executives of some of the region’s most successful fertilizer companies, as well as market leaders, government officials and experts from leading international organizations. • Energy and feedstock - Is the market stabilizing? • Major demand markets - Who is driving growth? • Major supply markets - Is competition increasing? Dr Abdulrahman Jawahery, president, GPIC and chairman, GPCA Fertilizers Committee, will deliver the opening address at the 8th Fertilizer Convention. This will be followed by the inaugural address from Shaikh Mohamed. Day One will also include an address by Khalid Al-Mudaifer, president and CEO, Ma’aden, entitled “Threats and opportunities in the Phosphates market”, as well an address by Dr Abdulwahab Al-Sadoun, secretary-general, GPCA, on the subject of “The GCC fertilizer industry’s landscape – growth dimension and challenges”. Day Two of the Fertilizer Convention will feature speakers such as Charlotte Hebebrand, director general, International Fertilizer Association, whose keynote will provide an overview of the global market and Peter Huang, CEO, China National Chemical Information Center (CNCIC) Consulting, who will provide an overview of the Chinese market.